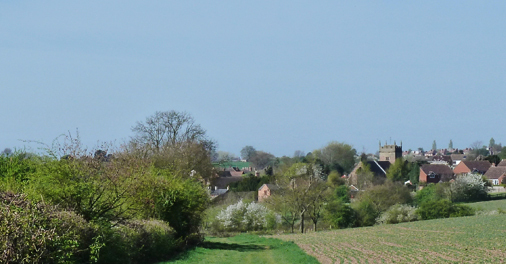 Cubbington Action Group Against HS2 is an association of the residents of Cubbington and its environs, formed in 2010 in response to the proposals to build and operate HS2, a high-speed train link, through some of Warwickshire’s most beautiful countryside. The noise, visual impact and disruption will devastate our lives, the environment and wildlife. Our homes and the countryside are our heritage and our children’s future. Keep the local community informed of HS2 developments and news. Act as a conduit for local opposition to HS2. Publicise and promote the work of the group. Raise funds to finance local activities and joint national initiatives. Support any member of the local community seeking compensation or facing compulsory purchase. Work with similar groups, exchanging information, advice and knowledge. Support the national activities of Stop HS2 and HS2 Action Alliance, organisations challenging HS2 plans. Assess the potential impact of HS2 upon the local environment. Campaign for a less environmentally harmful design, with local track re-aligned and appropriately furnished with mitigation features. Held several public meetings in Cubbington, one attended by Jeremy Wright, MP. Delivered leaflets delivered to residents in Cubbington and area. Publicised events in newspapers and North Leamington Roundabout magazine, interviews on radio, posters put on community notice boards and emails sent to supporter database. Provided advice/displays at Leamington Peace Festival, Royal Priors in Leamington, Cubbington Funday Sunday and several local events. Manned a tent next to HS2’s promotional Roadshow in June 2010, dispensing advice and information. Held awareness events: Anemone Walks and Bluebell Walks in South Cubbington Wood. Held fundraising events such as pub quizzes and coffee mornings. Produced notelets featuring local photographs, sold car stickers, held raffles. Attended local and national meetings, including STOPHS2’s National Convention at Stoneleigh. Completed a detailed Group response to the government’s Public Consultation. We need your energy, commitment & money. Can you offer your skills, donate or support events?